The Wahoo Element. 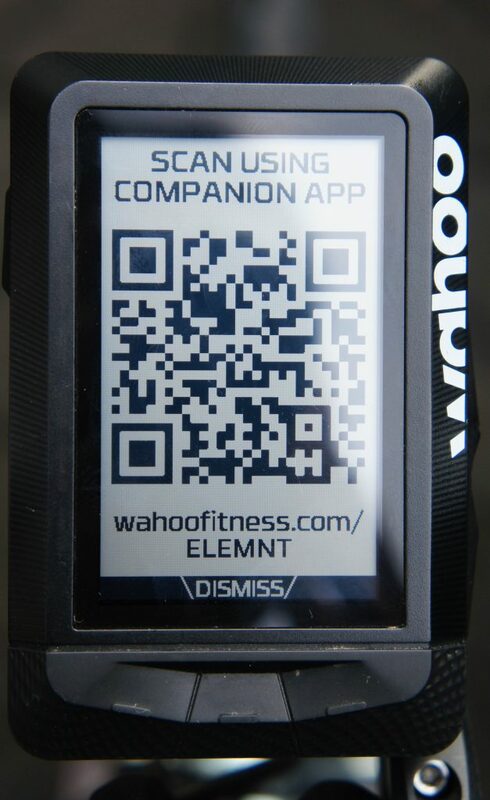 The U.S based Wahoo Fitness’s first foray into the GPS cycling computer market in the year 2016. 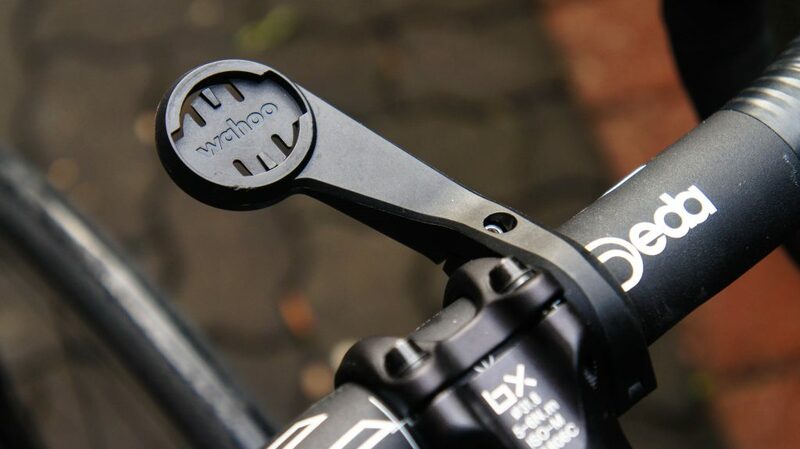 The fitness tech company is no stranger in the cycling world either, with notable products like the Wahoo Kickr direct drive trainer having its first generation released in 2014. 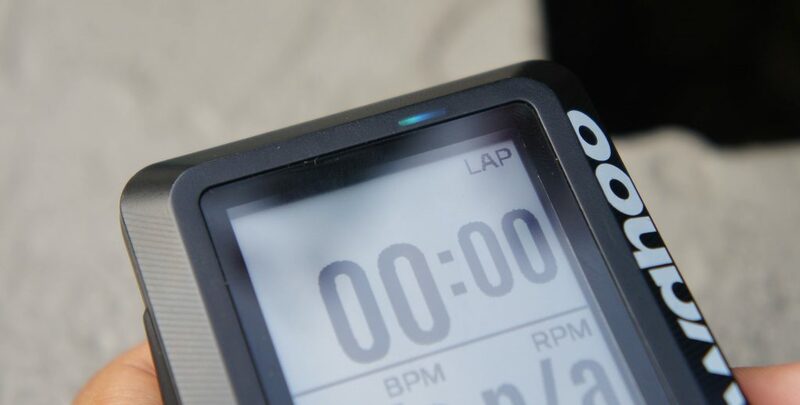 With the GPS cycling computer market being dominated by larger brands and consumer’s high expectations on reliability and functionality, launching a product like the Elemnt is a bold move. How does it fare among the competition? 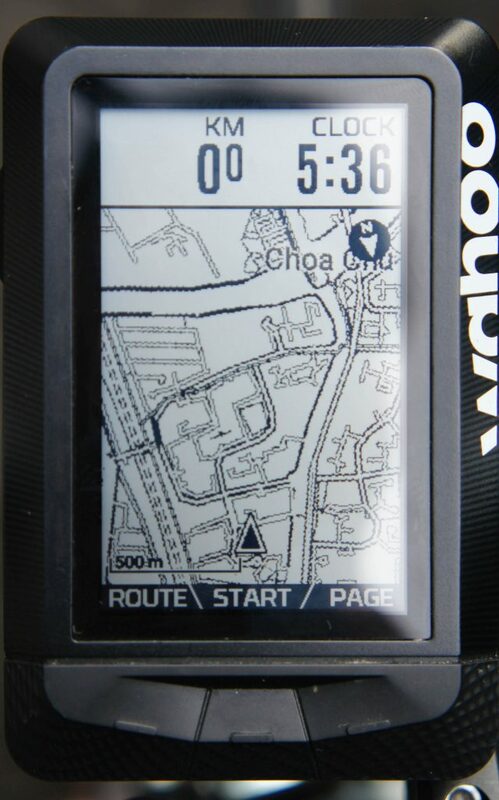 I was given the Wahoo Elemnt for review and with it, clocked approximately 2500km in the past two months. I’ve taken it with me on multiple group rides, intervals on the trainer, a multiple days trip in Malaysia and the recent DRCC Cameron KOM 2018 event. 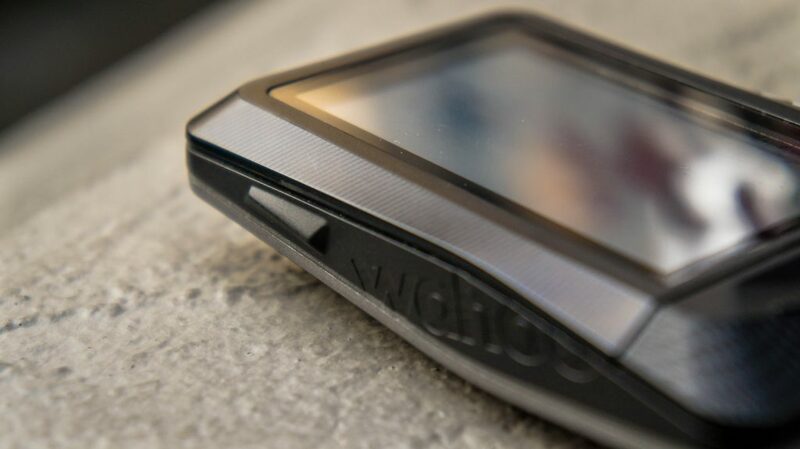 We will now take a deep dive and obsessive look into the Wahoo Elemnt. The unit’s 90.5mm long and 57.5mm wide casing holds a 2.7” non-colour, backlit LCD display with 3 large buttons on the bottom, 2 buttons on its right side and 1 power/options button on the upper left side. The USB charging port, two speakers and the quarter-turn mount is located at the back. The casing has a slightly boxy look to it, with the edges having a chamfer and the four corners having a radius to it. The shaping may not look sleek or aerodynamic, but it surely has a presence. It somewhat gives contrast to the skinny rounded shapes of your handlebars and stems. The slightly cut and slanted Wahoo logo is a nice artsy touch, the unit would have a very different outlook (too serious or monotonous) if the company logo is aligned vertically and the font fit to size. The plastic material is solid and durable, and it does not feel flimsy or sound thin when tapping or trying to press for weak spots. Looking from the side, the centre portion including the button is made of a firm-feeling rubber. Texture wise, the rubber is relatively similar to the plastics, but you could dig your nails into it. This is a very smart design as your fingers and thumbs will naturally hold onto this area. It allows you a better grip of the unit and prevents clumsy butterfingers like myself from accidentally dropping it way too often. You’d naturally rest the unit on your palms as well, so that’s also added insurance. It is a nice touch of design. The lower three buttons (we’ll call them ‘MAIN BUTTONS’ from now) are made of similar rubber as the unit’s sides. It has a dimpled texture to it with a thin, raised horizontal line on each button. It gives the impression that there’s a very wide area to press on the buttons. However, it is not, doing so will only make you apply a larger amount of pressure to operate the buttons or even miss the button altogether. One trick is to aim for the raised horizontal lines with the pad of your thumb. That’s where the buttons are, and it requires a sufficient amount of pressure to press the button. You won’t have accidental presses when you’re trying to fish for the button on-the-fly as it requires some commitment when pressing. This took a while to get used to but finding the buttons becomes second nature within the first few days of use. The buttons on the sides are also made of similar rubber material. The buttons are triangular in shape, and if we refer back to the previous tip regarding the buttons, you should aim for the tip of the triangle to ensure an easy button press. It is more natural to operate these side buttons as you’ll probably be resting your palm on the unit while reaching for them. 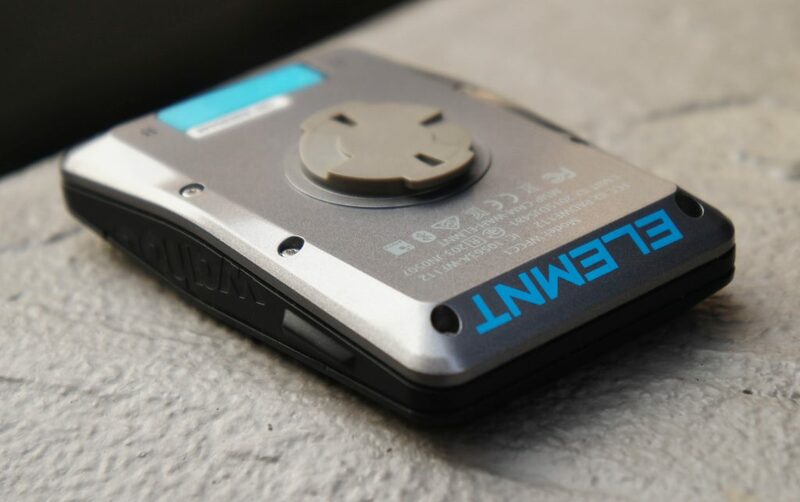 Compared to the newer Elemnt Bolt where the LED lights are protruding out, the LEDs on the Elemnt are hidden behind a translucent black plastic. If you look closely enough with lighting pointing directly on it, you could see the rectangular LEDs beneath the plastic. Again, a lovely touch to the design, stealthy and it isn’t there when you don’t need it. It is also one of the most useful features on the Elemnt, which I will explain further in this review. 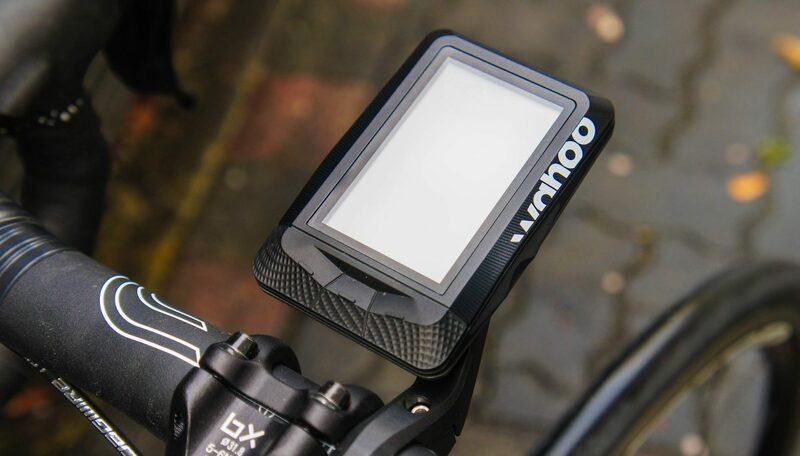 The Wahoo Elemnt comes packaged with a plastic out-front mount. It does its job well, and it doesn’t look too bulky. It is flexible, and you could slightly twist the mount by pushing on it with sufficient force. It may sound disconcerting, but the unit does not vibrate when the road gets bumpy. It only lost grip and tilted downwards once during an extended section of rough tarmac in Sedili, which is located at the Eastern part of Johor, Malaysia. This was where the whole bike and my vision was shaking badly. Sudden bumps did not shake the mount out of its position, so it is sufficiently solid as a mount. The mount does not come with a light mount adapter on the underside so you’d best look for aftermarket mounts if you require other functions for the out-front mount. The claimed battery life for the Wahoo Elemnt is 17 hours. Although I have never gotten to test it for a full 17 hours, the longest I have run the unit on was a Singapore to Malacca ride where the Wahoo Element was running for 12 hours. I rode off with 70% battery (just myself being an irresponsible adult) and reached Malacca with 4% battery left. I was concerned that the battery would run out and the unit would switch off, but it managed to stay alive throughout. The battery is plenty reliable, and a full charge could last you a week or two of local rides although it is the best practice to ensure that the unit is fully charged before a long ride to prevent any loss of data (and possibly morale). This is where you spend most of your time on (and you should be, would be weird if you didn’t). The function of the three main buttons are indicated on the screen, the two side buttons act as zoom in & zoom out of the data fields. My main page consists of the above as pictured. I like to keep things simple where I’d minimise the number of data fields possible to enable myself to do glances on data that I need. Do take some time to categorise what you’ll use the data fields for. For me, Power and HR are to be referenced at the same time, but at times these two values may have the same digits. I separated them to avoid this confusion. Speed on the bike is relative to the terrain and wind conditions. I’ve set the Speed and cadence RPM with the idea of selecting my gear ratio. It takes a while to memorise the gear ratios you use at certain speeds and cadence is also a good indicator to see whether you’re under or over geared for the current situation. These are the data fields I’d like to see when ‘in-the-moment’. My tip to fully make full use of the Elemnt’s screen size is actually to minimize the amount of data fields as practically possible. Cramming as much data as you can cause confusion and spend unnecessary time looking for the number you want to see. This is where the two side buttons become handy. On the same data page, pressing the lower side button will zoom out the data page and display other fields if you’ve set them up. I’ve set up KM and Ride Time for occasional referencing as it’s not what I’ll usually need at all times. I use this to know how much I’ve done, whether the next planned attack or rest spot is coming or whether I should start eating soon. After that, I’d zoom in with the upper side button to have a more unobstructed view of the other data fields. 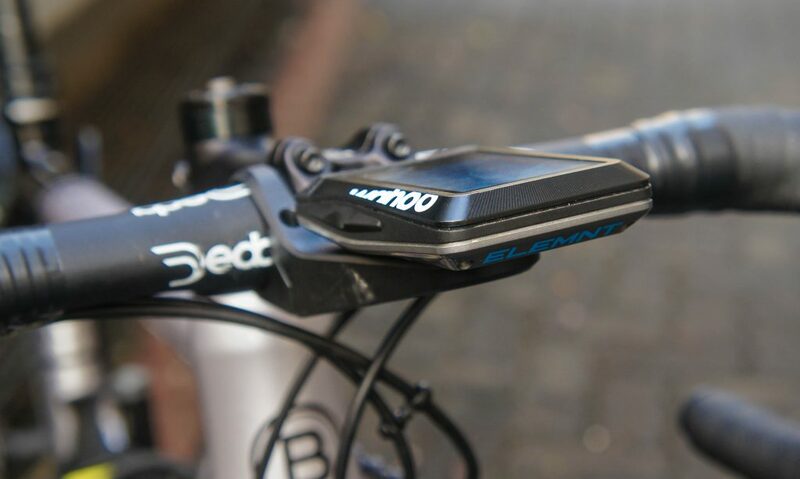 This is where the Elemnt stands out from the rest of the competition. The LED lights on the left side assist you in a quick glancing, pacing or simply telling you that you’re suffering hard and it understands your efforts (it doesn’t display motivational quotes or cheer you on during your hardest moments, unfortunately). 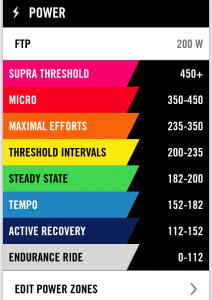 I’ve set mine to power and set the colours based on percentages of my FTP. For interval training, I use the LEDs to ensure I’m on the intended power zone. In group rides, I refer to the LEDs when I’m taking a pull. If it’s always blinking purple – 200% FTP (functional threshold power and above – then I’m in for a really fun time. In sunlight, it is not very bright and prominent, but you can still see the colour and how many bars of LEDs are lighting up. At dawn or night, the LEDs shine in what they’re intended to do. It is also good for your friend (or rival) beside you to know if you’re having a hard time or not. Bonus points if they’re suffering while you’re still in the ‘blue’ (Tempo power) or ‘green’ (Sweet Spot) zones. It messes with their minds and opens up opportunities to flex your prowess at the coffee shop after the ride. The LEDs on the top of the unit are used to indicate which data page you’re on. This allows the screen to have space to adequately display data instead of having the page indicators on it. It is also easier to memorise the position instead of page numbers, we already needed to memorise many numbers for our Power and HR, so I’m glad the mental workload is decreased for this one. We, cyclists, love all the marginal gains we can get, right? To have the elevation chart, you will need to upload the route into the Elemnt. This is extremely useful for races where there are planned attacks or power targets at certain gradients throughout the course of the race. I used it well in the recent DRCC Cameron KOM 2018 where we had set up planned attacks at the start and near the end of the route. Mentally, looking at the full elevation chart may seem daunting, and you’d want tone it down a little bit to save some for the end. I had to learn to ignore this and use this only to know my location on the route. When the elevation graph is zoomed in, however, the scale is hard to believe, and it somewhat looks like a flat road or a gentle rolling hill while in reality, it is some 10 minutes of 7%. Again, I like this feature, but with the wrong interpretation, you may confuse yourself. This feature is best used after having proper research on the route and have planned attacks at certain points of the elevation graph. This is me putting the two side buttons to good use. I call this the ‘I Don’t Care Anymore’ configuration. Sometimes, things like Heart Rate and Speed don’t show the most encouraging values. What I do here is only have Power and the Elevation Graph in display and push myself to reach the intended watts. I was surprised at how much I pushed myself without worrying about my HR. 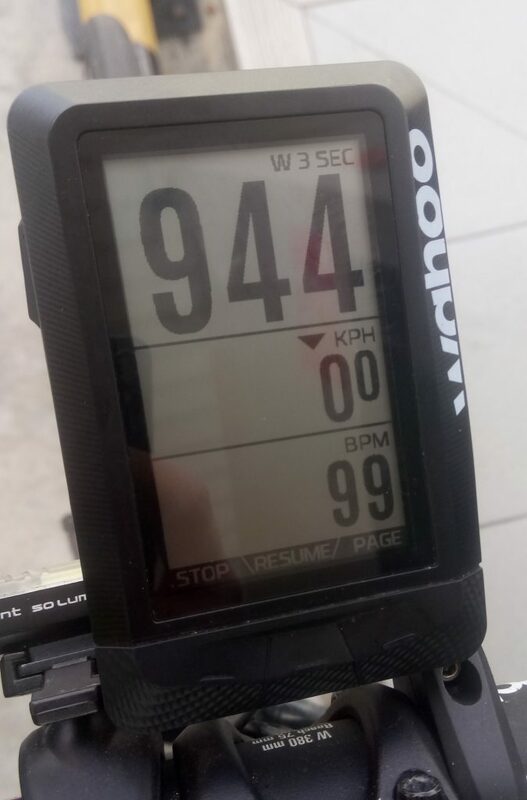 It may be weird to limit myself to 2 data fields on a powerful GPS unit but let’s say the Wahoo Elemnt can help give you the stimulus to push yourself harder when needed. 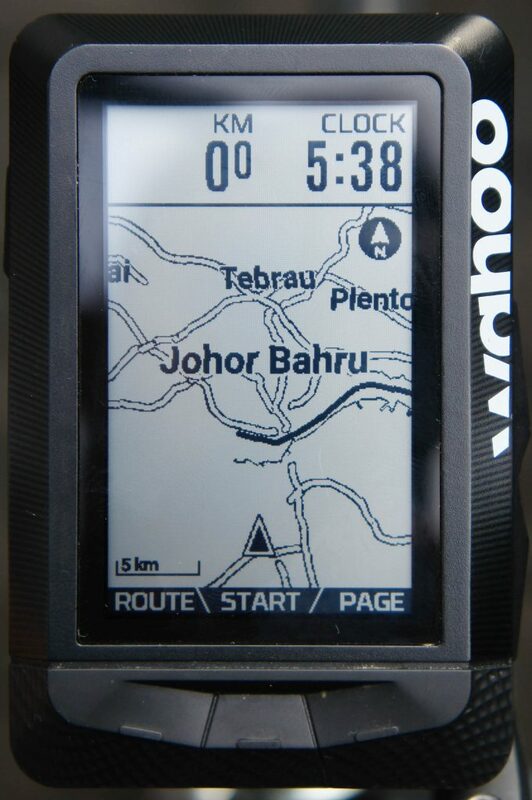 I used this Map Page extensively during my four days cycling trip in Malaysia. A GPX file will need to be uploaded to show the route, and it will be saved in its memory until you choose to delete it. The Wahoo App can do route planning with the ‘Take Me To…’ option or through other means, e.g. websites like ‘plotaroute’. There were times where we had to modify the route during the trip and re-uploading them was a breeze. This was done in the comfort of the hotel room and a laptop. This allows you to be able to modify routes before and during a multi-day overseas trip whenever the situation calls for it. It is best to have the route planning and research done before actually heading out so that you can allocate as much brain power into cycling instead of stressing out the detours and junctions. In densely packed streets like Singapore, the map looks like a spaghetti mess at 500m and 1km scale. At 2km onwards, you’ll only see expressways which it is illegal to cycle on. There’s no space for street names either. Unfortunately, this would probably limit yourself to having a route planned and following it, instead of looking for something through the Wahoo Elemnt’s Map. Once you have a route planned, however, it is a breeze to ride with the Map Page. You have to follow the highlighted line. In Malaysia, this works well, and you could take your mind off from memorising and trying to recall road numbers. Once you drift off course, the Elemnt will beep continuously and does not advise you how to get back on track. You’ll be left on your judgement, map-reading skills or phone GPS to do this. Once the Elemnt detects that you’re back on track, it rewards you with a very satisfying beep. You can choose to mute and unmute the beep alerts whenever you want to by selecting the ‘ROUTE’ option and then ‘MUTE’ while on the Map Page. In Malaysia, there were times where the unit beeps while you’re on track and there’s only been one direction for the past hour. This may be due to slight differences in the GPX. file and the Elemnt’s downloaded maps. I ignored them and fortunately this issue lasted for less than 30 seconds. The GPS navigation may be a little lacking compared to phone GPS and navigation apps, but with the right preparation, it is sufficient and very convenient for ensuring that you’re on the right track to your destination. The scales of the map are also a little awkward too, I could only use this to know where to take a turn and it doesn’t allow me to find something purely by looking at the unit’s map. Training Peaks is a powerful tool for those who want to unleash their inner control freak to their training. 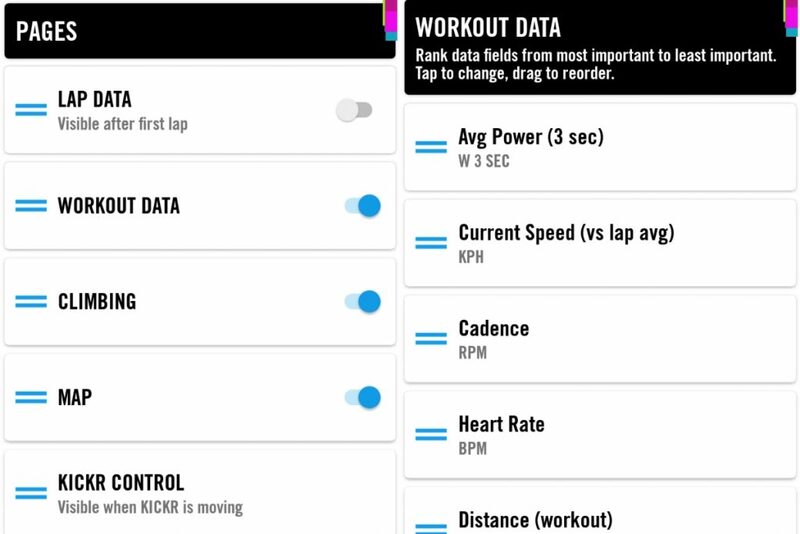 It allows you to plan workouts, track your progress with its various data metrics and also hold you accountable for your own training (and sometimes make you feel bad for not reaching your own planned target). If your Training Peaks account is synced to the Elemnt, it takes in the data from your Training Peaks calendar. If you have planned a workout to be done today, it will prompt you whether to start the workout upon startup. 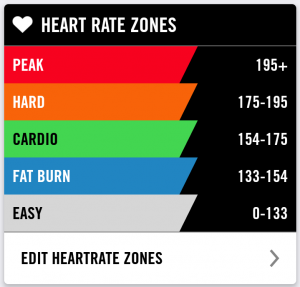 With the workout title and the power graph displayed, you could start the workout and follow the graph on display. This eliminates the need for another software to do your intervals training and do the planned workout through the Elemnt. You’d probably want to have your phone or headphones handy to keep you motivated or distracted from the horrible pains of indoor training. 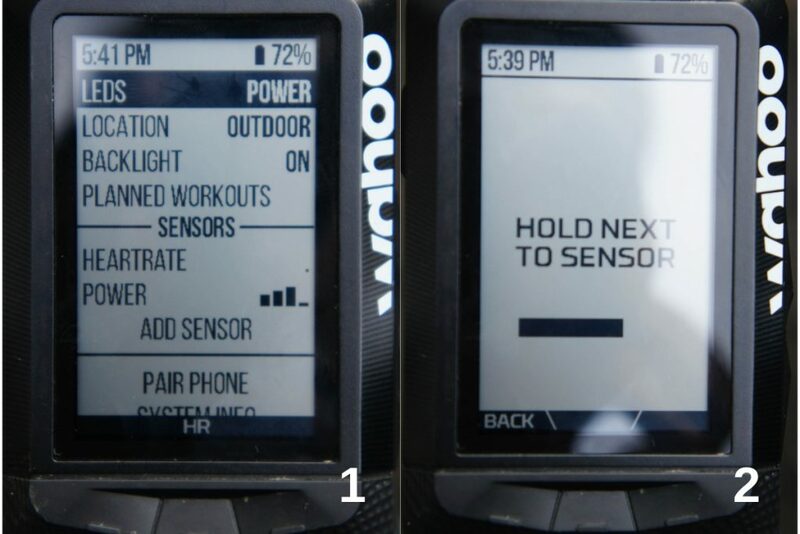 Upon ending your ride, the Wahoo Elemnt will automatically display a summary page for your ride. It is a treasure chest of all your favourite numbers compiled into one page. Your best power values ranging from 3 seconds to 60 mins are calculated and displayed for you to check on your form or whether you have reached your intended power target (or even flex it to your friends). It is a way to validate that you’ve done a good job or not. This summary page also motivates you to aim for better numbers and to be a faster cyclist overall. To upload this data into Strava, it is simply done by connecting your phone via Bluetooth and the upload is usually complete before you even get to take your first sip of coffee. Setting up of the Wahoo Elemnt involves the use of a smartphone and its app to configure, calibrate and to display telemetry and data. Is this a good thing? I’d say yes. Using a smartphone has become second nature to us. It should be easy to scroll around with the familiarity of a smartphone than fiddling with a few buttons on a GPS unit and sometimes, accidentally exiting the whole menu altogether. I will briefly explain the steps for certain configurations but focus more on the user experience altogether. Official manuals for the Wahoo Elemnt and the Internet surely will have the detailed instructions you’ll need. Interfacing between your smartphone and the Wahoo Elemnt requires the use of Bluetooth and the Wahoo Elemnt App. After receiving your new GPS unit, it is best to ensure that its software is up to date. 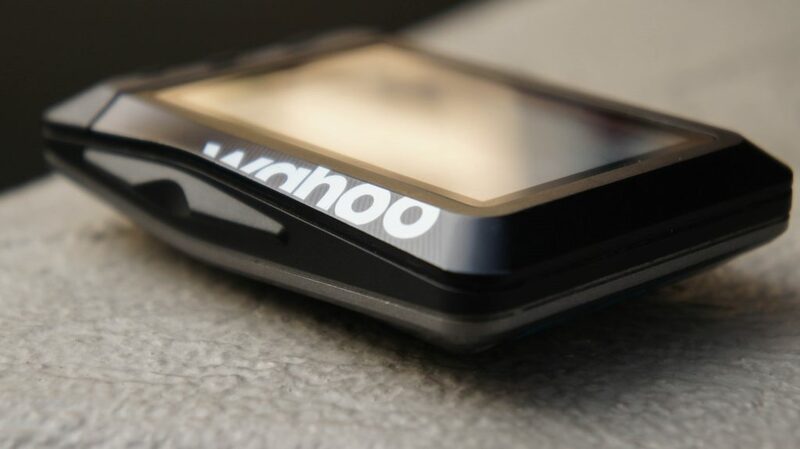 After which, you will need to connect the Wahoo Elemnt to your WiFi to allow the unit to receive the latest software updates. Once done with the two previous steps, you could start pairing your fitness accounts (e.g. Strava, TrainingPeaks, Today’s Plan). This is just the basics but most important steps so you can configure your shiny new Wahoo Elemnt. The pairing of sensors is straight forward. It doesn’t get simpler than waking up the sensor (spinning the cranks, wheels, wearing your HRM, etc), selecting the ‘Add a Sensor’ option on the Elemnt and position the unit near the intended sensor. 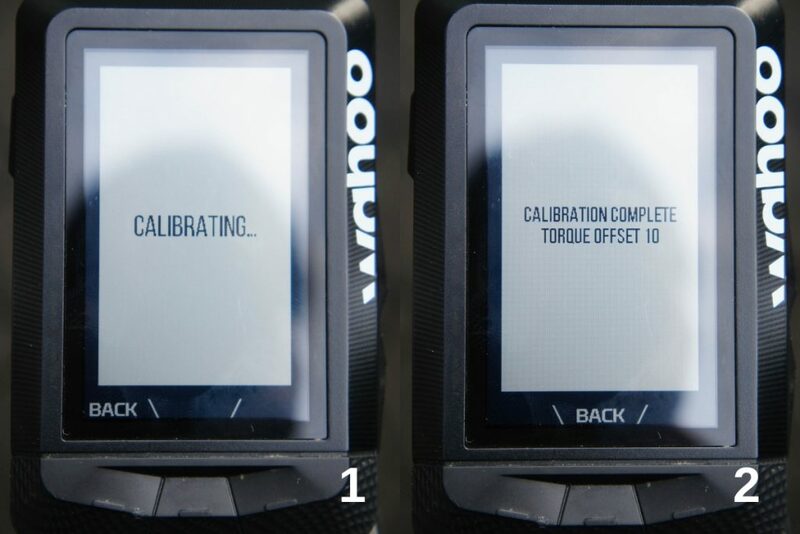 Calibration of your Power Meter is quick and simple as well. I’d recommend calibrating your Power Meter every time before rolling out from a rest stop. Usually, the power meter will go into sleep mode. There was once where I did not calibrate, and the unit displays 100 watts while my friend behind me was doing 140 watts. 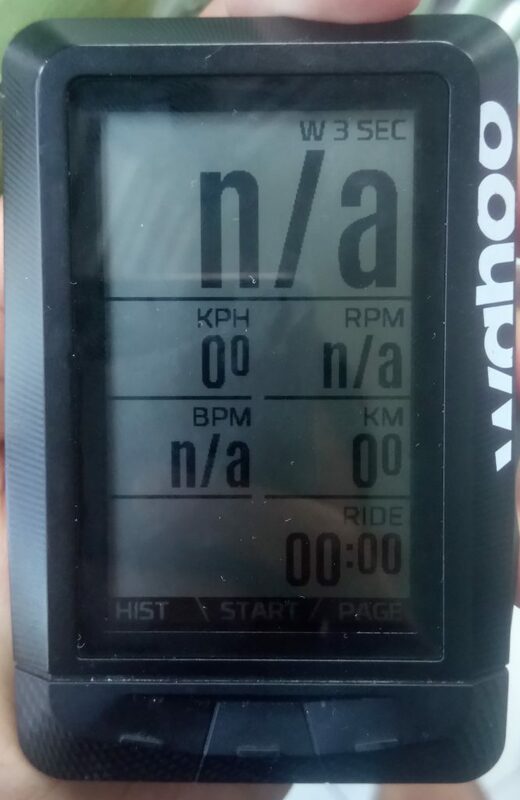 I believe it is not a glitch with the Elemnt but a thing with Power Meters altogether. 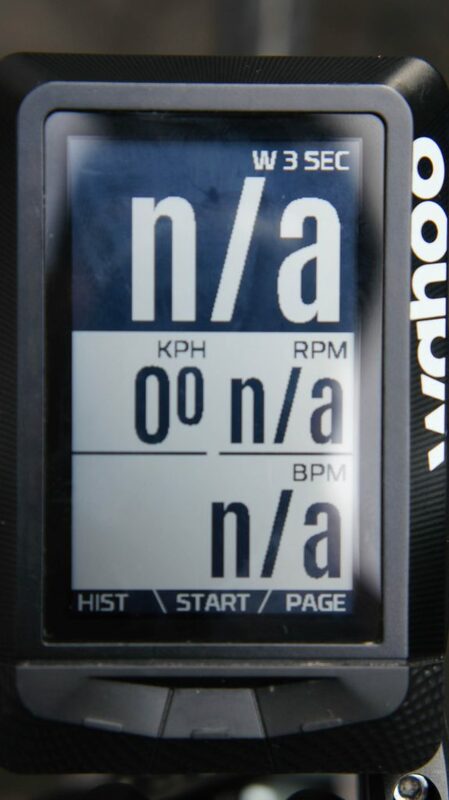 I picked up a habit of calibrating my Power Meter after every rest stop to avoid this issue. 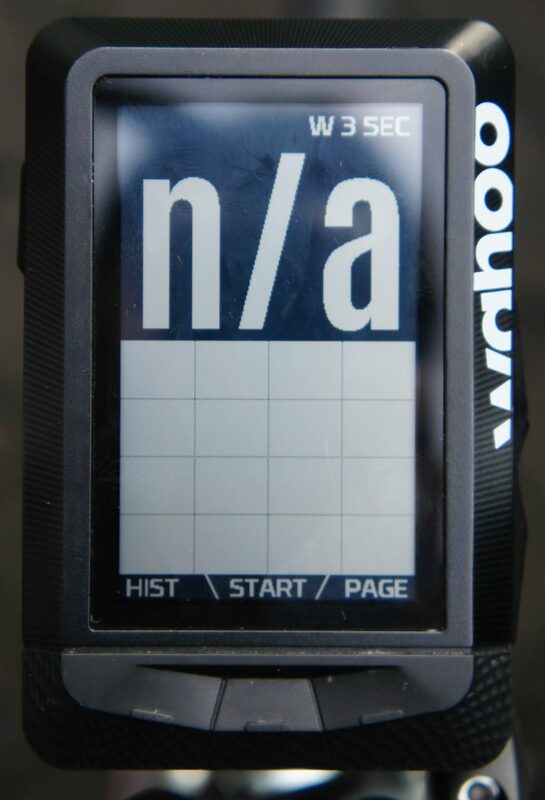 The Wahoo Elemnt can be set up to display 9 different data pages with up to 11 data fields per page! Set up of data pages is done through the phone app and the user interface is a very familiar one. Setting up the pages is a breeze, although it may take some time scrolling through the numerous possible data fields to find the one you’re looking for. The LEDs can be used to display either your Heart Rate, Power or Speed on the bike. For myself, I use it for power. Ensure that your zones are set up correctly in the ‘Profile’ page of the app. For myself, I’ve set the values according to a percentage range of my FTP. This is usually how I interpret my power zones. During my time of testing, I’ve seen two weird occurrences on the Wahoo Elemnt. One of which was small circular spots of discolouration during long and hot rides. It looks similar to pressing your monitor screen. I believe this is only due to the ambient heat the unit has been exposed to for long hours. Fortunately, the discoloured spots do not render any numbers unreadable, and it goes away once you’re indoors or when it gets less hot in the day. Another was with the ‘3s Power’ data field. Sometimes it tends to be stuck at a random number while you’re stationary at a traffic light. I cross-referenced this with an ‘Instant Power’ data field, and it shows ‘0’ for that. It is a weird glitch, but it doesn’t mess with your data numbers while cycling or post-ride analysis. 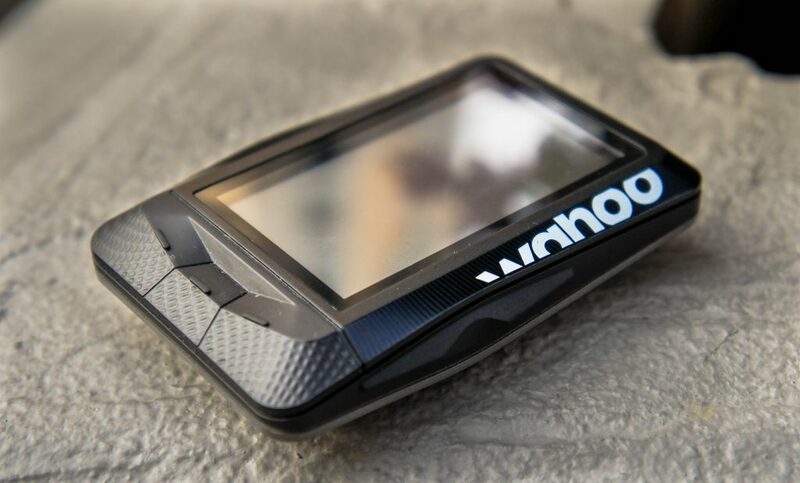 The Wahoo Elemnt is a GPS unit jam-packed with features that every cyclist will need ready at your fingertips. With the familiarity of a phone app, the configuration process is easy to grasp and allows you to make any changes required mid-ride. The large screen allows your data fields to be displayed in large fonts and lets you read the map and elevation graph with relative ease. Battery life is no slouch and a full charge will last you many short local rides of 2 hours or less and would last a running time of more than 12 hours. I think the LEDs are the best features a GPS unit can have. It makes referencing a quicker process so that you can proceed to focus more on the riding. At a price tag of S$499 for the unit itself, and S$599 for the Elemnt bundle (+ HRM, speed and cadence sensor), it may seem like a huge jump but think of this as an investment. You’d appreciate the large display, ease of configuration, route mapping capabilities and the possible integration with Training Peaks & Wahoo Kickr trainer. Training hard to break Strava KOMs but instead, breaking deraileur cables at a record frequency (2 weeks is the current record) . Takes cycling a little too seriously but that’s where the fun is.